Bad study habits are hard to break. But when you’re trying to prepare for the bar exam, you have to try. Though it may be a struggle, it’s not impossible to accomplish. You just need to know the right approach to take. The key to breaking bad study habits is to determine first what your weaknesses are so you can choose a better alternative for each one. Think of it this way: Say to yourself, “Instead of doing this, I’m going to do that.” Identify the action that needs to be addressed and come up with a solution. Just remember that you must follow through in order to get results. 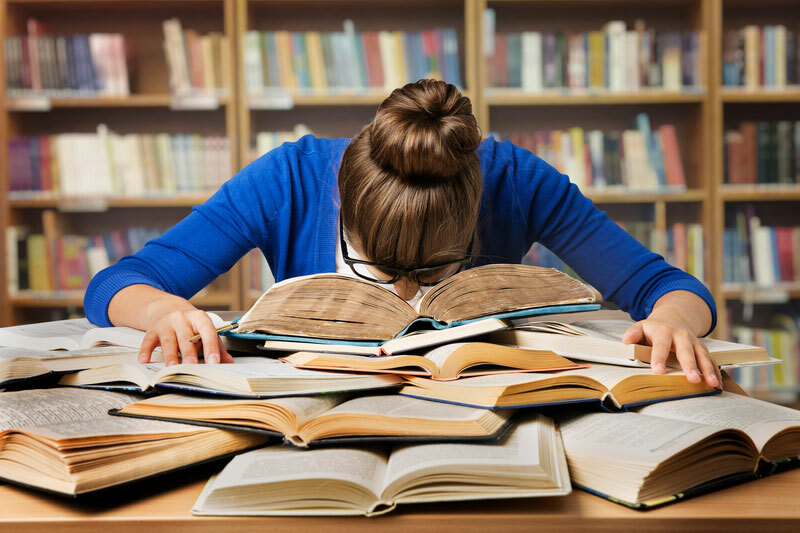 Because the bar exam is the final hurdle before you become a lawyer, developing good study habits can make the difference between passing and failing. Whenever we have something important to do that isn’t necessarily exciting, our minds tend to wonder. Reading over your bar-review notes to help you write an essay or refresh your memory on what was covered in class, for example, is a vital part of studying. But you probably don’t look forward to doing it. Here's a different approach to make it more compelling. As pointed out in a 2010 study at the University of Waterloo, reading out loud can help your memory. You’ll be able to stay focused rather than let your mind drift elsewhere. Since you need to complete the bar exam under strict time constraints, you should time yourself when you're taking practice tests and working on other bar-review assignments to get you in the right mindset. This way, you’ll know approximately how long to spend on each section, and be more capable of managing the clock if you’re ahead of schedule or you’ve fallen behind on any section of the exam. You want your environment to be as similar to the one where you will take the actual bar exam, so leave your bed for sleeping—not studying. Get in the habit of sitting at a desk or a table instead. Having an array of healthy snacks on hand during those much-needed study breaks is essential. According to 2009 research done at the University of Cambridge, junk food can negatively affect someone's energy levels and thought processes. The last thing you want while studying for the bar exam is to be low on energy. You’re giving your brain the workout of a lifetime during the months of preparation, so you should properly refuel. Snacks like oatmeal, blueberries, peanut butter and apples, as well as almonds are great options. Plus, don’t forget to drink a lot of water so you stay hydrated. One of the best study habits to master is creating a checklist for each study session, just as you would follow a certain timeline leading up to bar review. You’ll know how many tasks you need to complete by the end of each day and which ones should take priority. Plus, it feels really good to check off those to-dos and watch that mile-long list slowly (but surely!) shrink. Of course, the majority of the course materials you have to review are going to seem like monumental tasks. But you may find that some are more difficult and time-consuming to complete than others. If you’re going to need more time to write an MPT than answer multiple-choice questions, do the latter first. You'll let out a sigh of relief after you've finished writing and reviewing an MPT instead of dreading that you still have to look at 20 multiple-choice questions before you’re done for the day. This may come down to your preference and your study schedule, but consider taking a handful of short breaks rather than one long interval. Map it out so that each time you check a to-do off your list, you can take a 10-minute break to recharge. You’re not going to pass the bar exam on sheer optimism alone, but you must remain positive throughout the entire review process. Yes, you’re going to feel frustrated and exhausted at times, but believe in yourself and give yourself credit for all of the hard work you're putting in because you know the reward will be worth it.